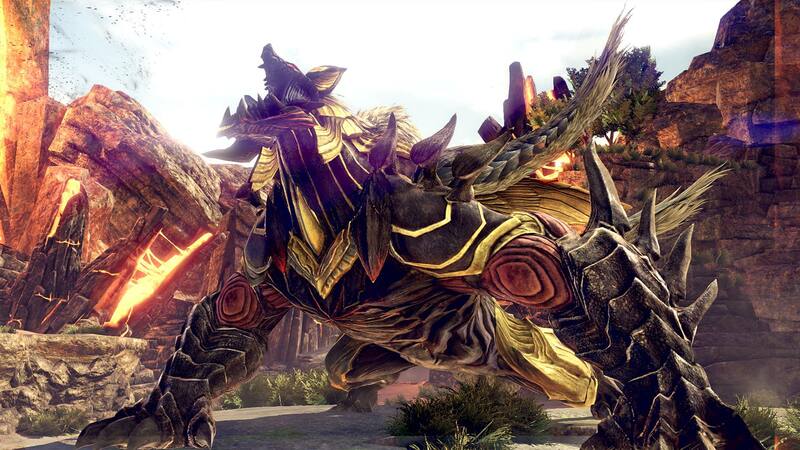 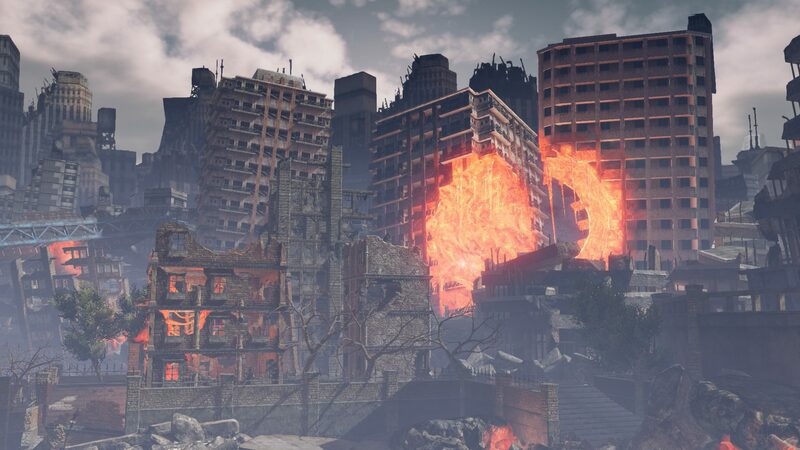 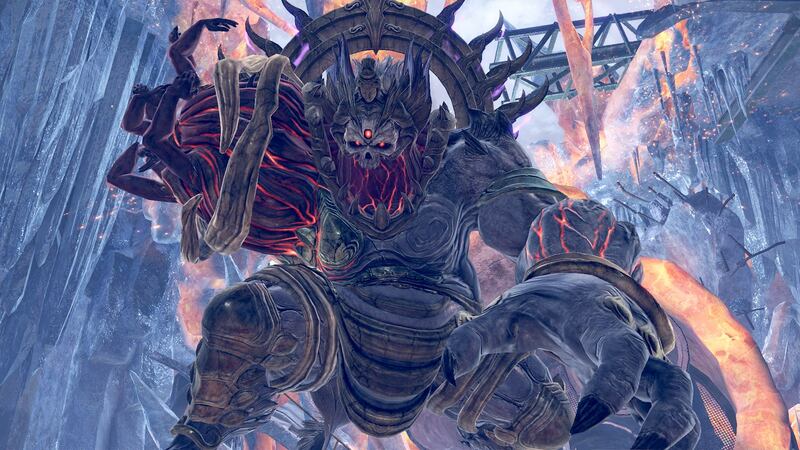 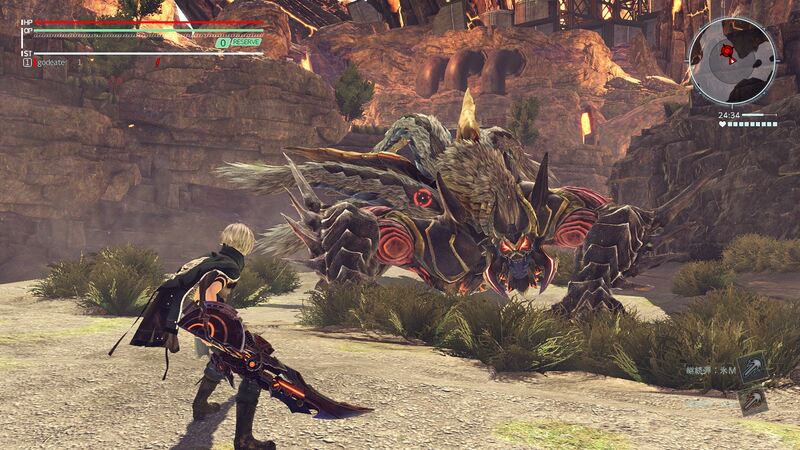 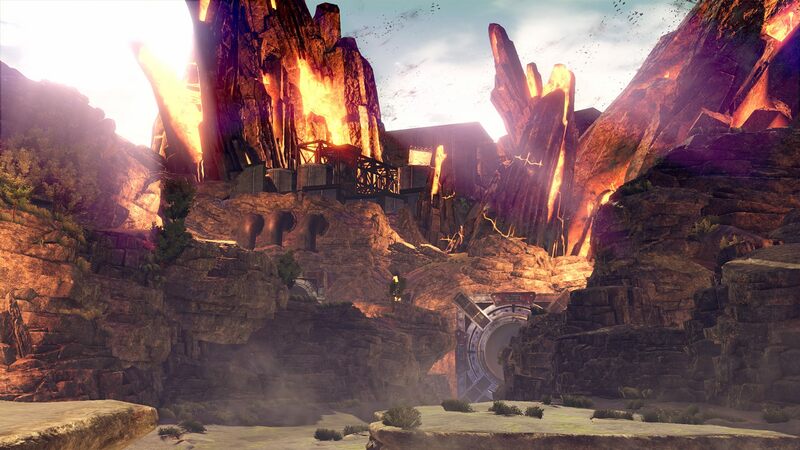 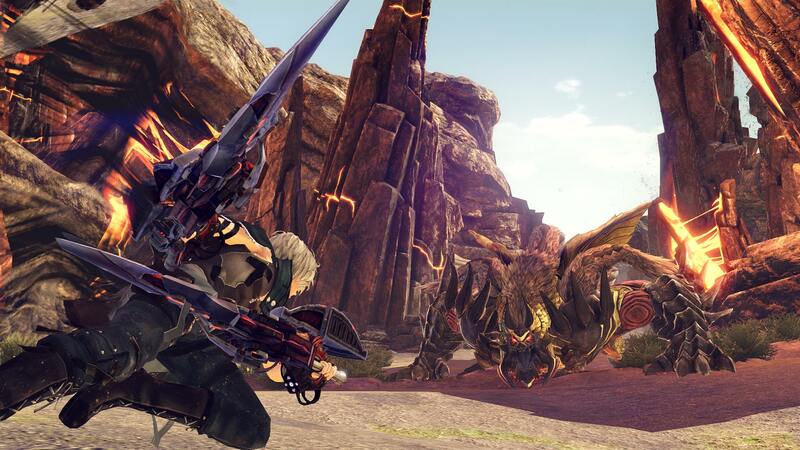 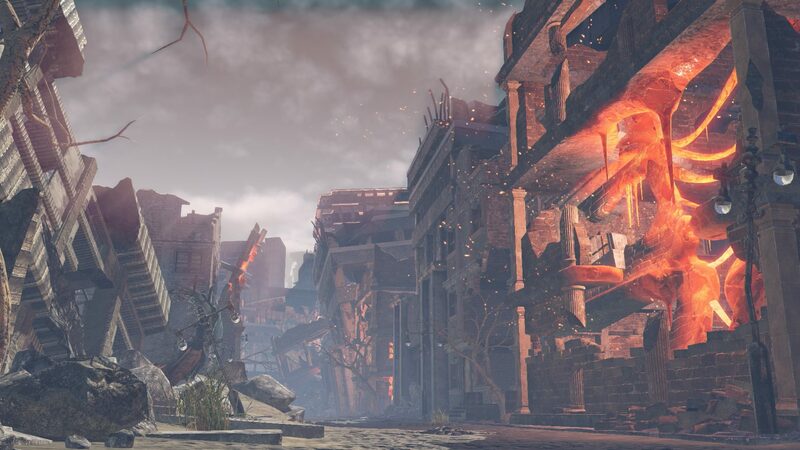 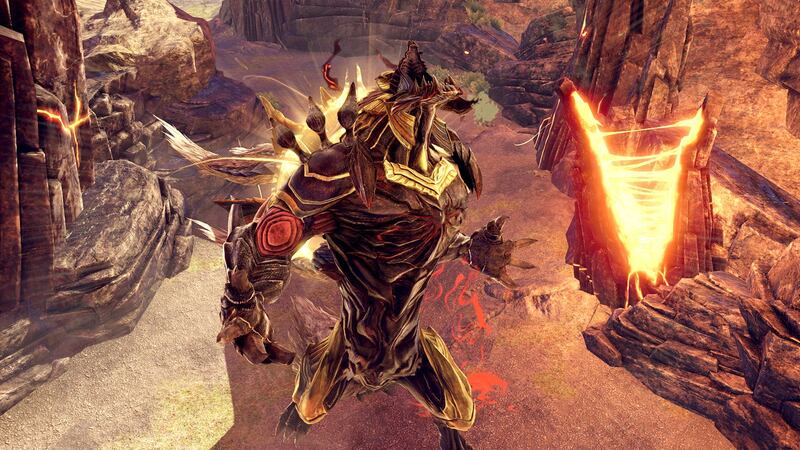 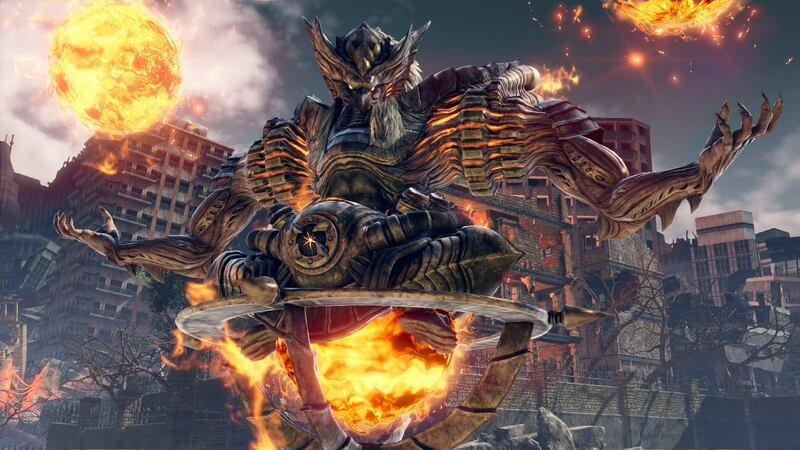 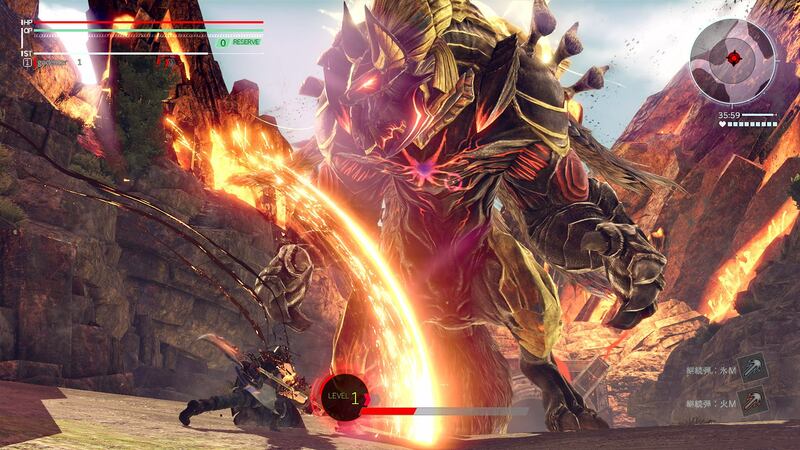 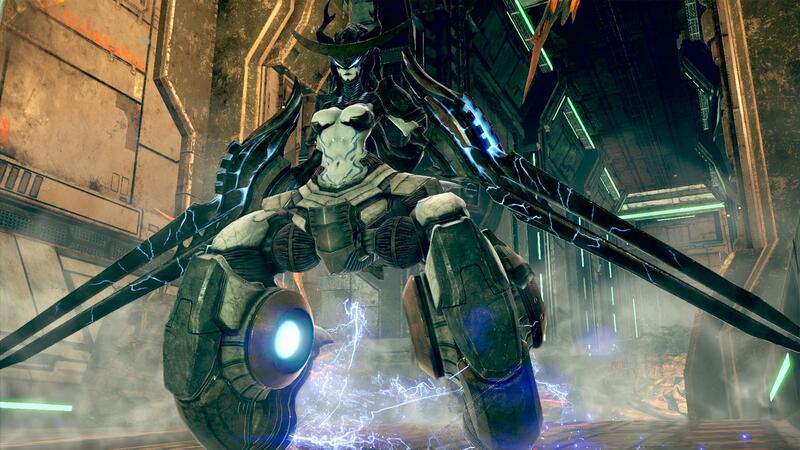 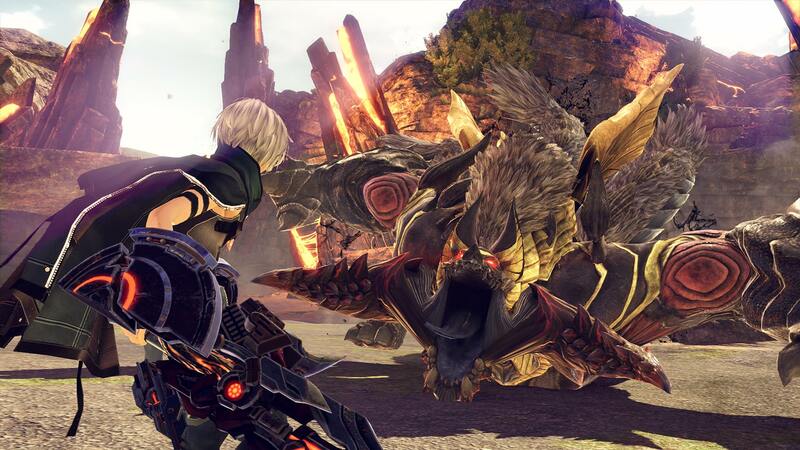 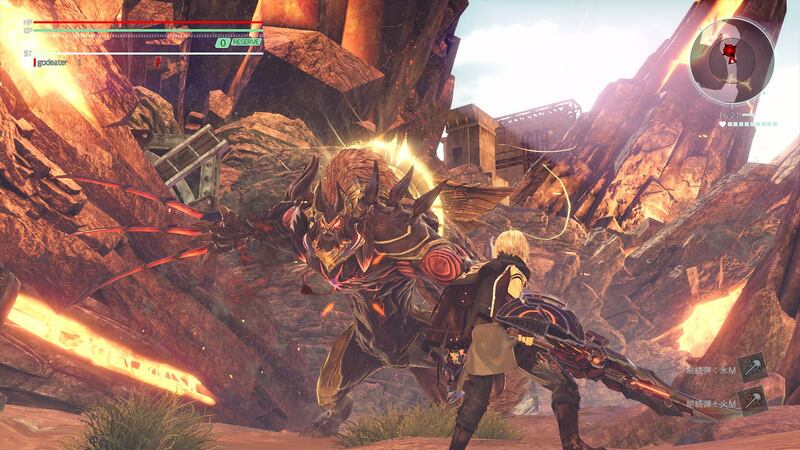 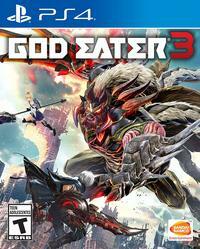 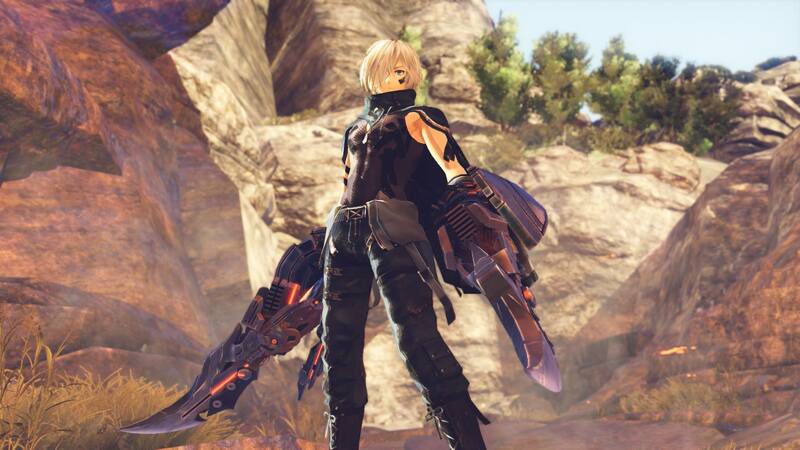 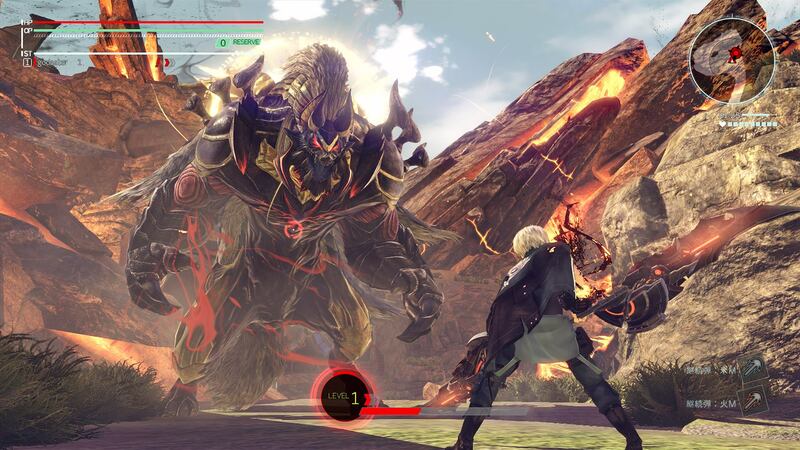 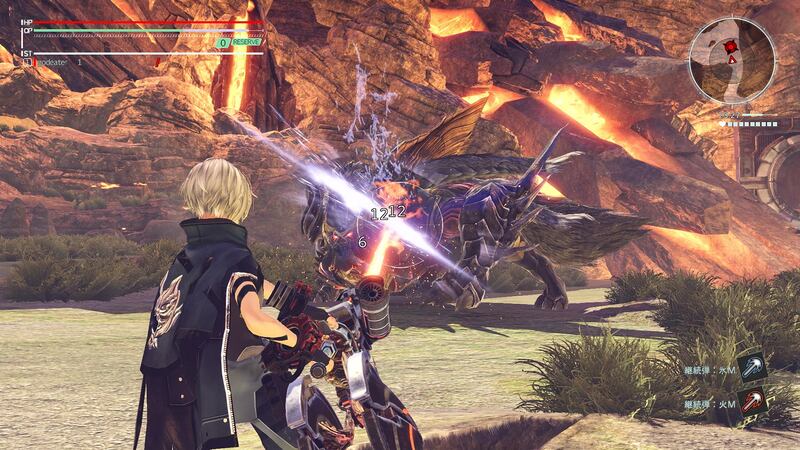 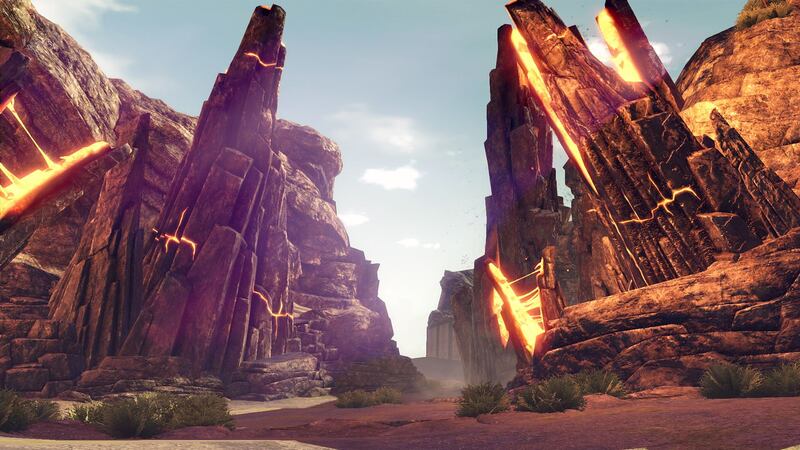 Bandai Namco has posted the first set of screenshots for God Eater 3, featuring the protagonist, some Aragami creatures, and shots of the game world. 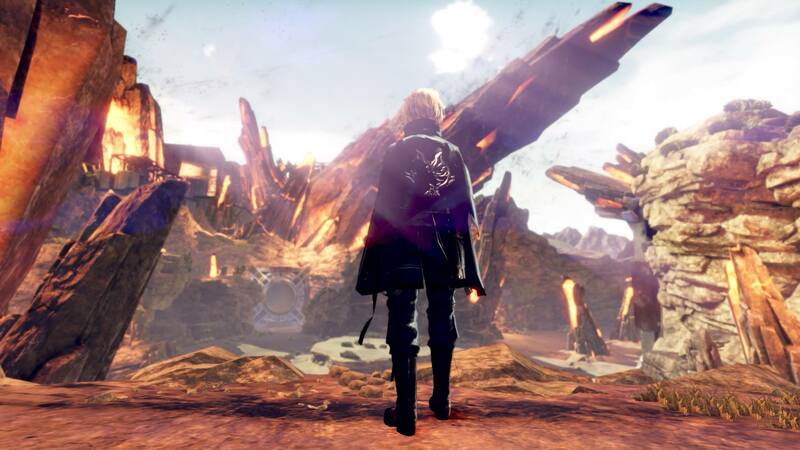 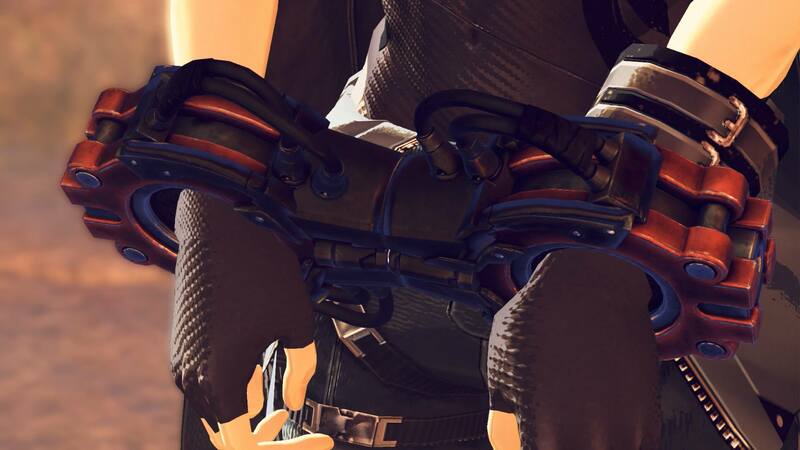 The game has not yet been dated and platforms have not been confirmed. 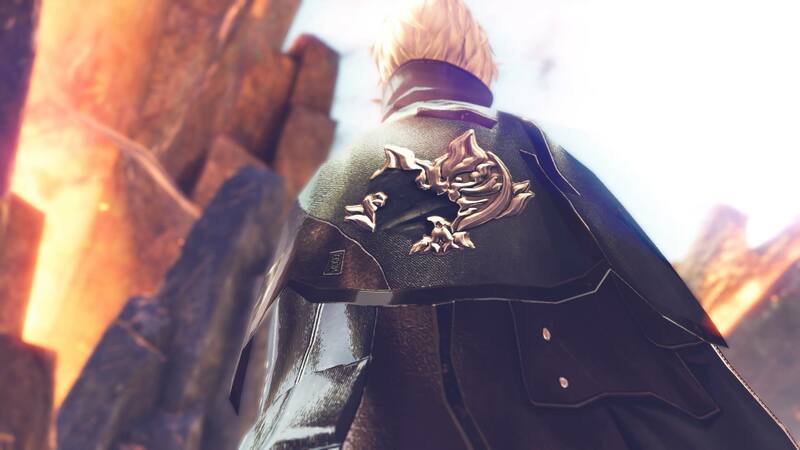 You can find the debut trailer and information here, and the screenshots in the gallery below.